Confirm trading sent me a few products about 1-2mths ago..
And one of the hottest cosmetic in town..BB CREAM. But it's rather hard to choose those that are good for your skin and suitable for your tone. Dr jart bb cream limited edition. 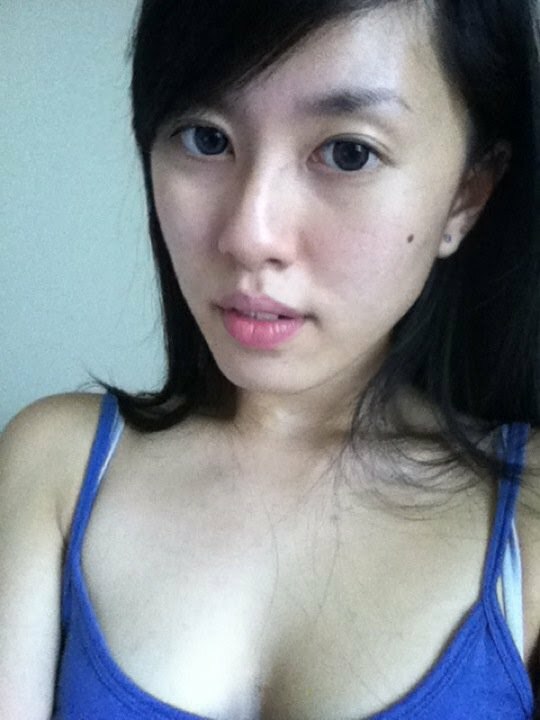 This is before bb cream, and your can still see my dark rings. The coverage is pretty awesome. But i guess it's beta for dryer skin person. The hydrating contain seems rather amazing. But if you're oily or combination skin, it's beta to dapped bit loose powder b4 you left the house. I've been using bb cream for pass 3 years, and so far, only those in my pouch or dressing table were the survivors of those got abandon..
And those got abandon mainly because of the oily texture that clogs my pores, some of them oxidise and result in duller skin by the end of the day, or too fair and too greasy, some clogs my pores so badly tha got two fresh pimples after first application. Very exaggerating but it's true. Most bb cream user will experience such weird weird symdrome after using some not that good creams and their complexion got worst. Im one of the best example.I tried lioel korean bb cream, faceshop, diamond bb cream and some recommended products from taiwan and korean...Most of them doesnt works for me. Till then , i've got few favourites now.. If you read my post, CUskin bb cream, Bio essence bb cream are so far the ones that i recommend. Not because im asked to advertise but also, i state in my own opinion too! If not, go get one yourself and try, it's not expensive at all. Affordable! 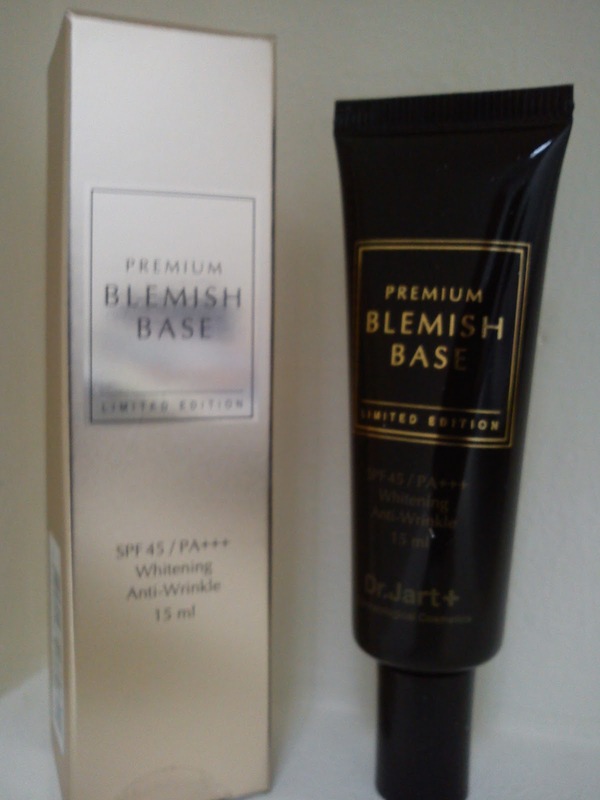 Ok, The third bb cream that i've tried which i think it's pretty good , DR JART bb cream. Wanna know more bout the upcoming products and reviews of it?